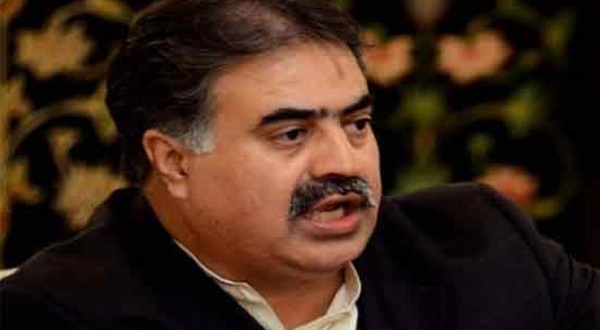 ISLAMABAD, Aug 8 (APP): Chief Minister Balochistan Sanaullah Zehri on Monday said that India’s top intelligence agency, Research and Analysis Wing (RAW) is involved in the terrorist activities in Balochistan. Talking to private news channel he said, the attack seemed to be a suicide attack. Zehri vowed that wherever terrorists are, they would be brought to justice. The CM Balochistan said that he would also summon an emergency meeting concerning the security situation in the province. He strongly decried the attack and expressed sympathy with the bereaved families.